Dr Clunie is a Rheumatologist and Metabolic Bone Physician (NHS work at Addenbrookes). He was a Consultant Rheumatologist in Ipswich 2000-12 before moving to Cambridge and has had a substantial subspecialty interest in metabolic bone diseases (osteoporosis included) and in The Spondyloarthritis conditions (spondyloarthritis, psoriatic arthritis, colitis and Crohn’s related arthritis). Dr Clunie has a particular interest in the diagnosis of complex generalised musculoskeletal, inflammatory and autoimmune problems. Dr Clunie has published research in both bone and rheumatological diseases and is the author/editor of three textbooks: in Rheumatology (Oxford Handbook of Rheumatology, now in its 4th edition) and one on Osteoporosis (OUP) co-edited with Dr Richard Keen. Dr Clunie has recently written a chapter for the recent edition of The Oxford Textbook of Rheumatology (on ‘osteonecrosis’) and has co-wrote the chapter on ‘Rheumatology’ for the textbook Davidson’s Principle and Practice of Medicine, 22nd edition. 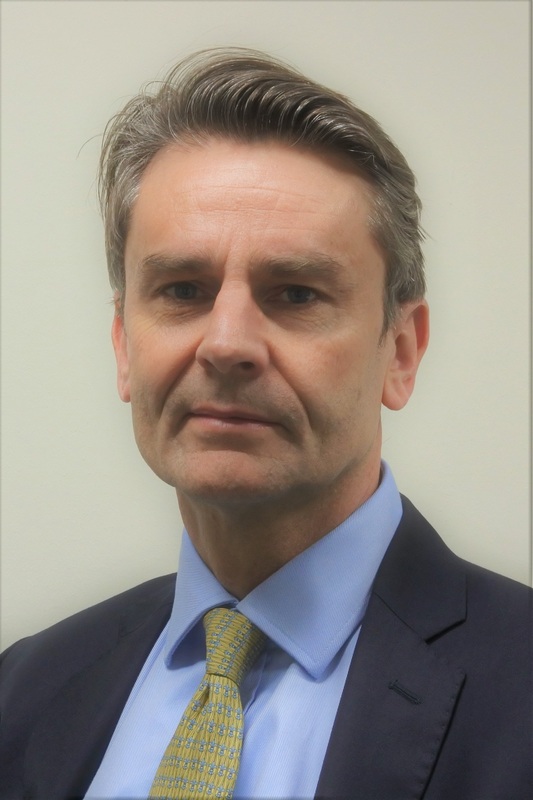 Dr Clunie is also co-chair of the NHS England Rare Bone Disease Clinical Reference Group Advisory Committee, and is British Society for Rheumatology representative on the steering committee of the Fracture Liaison Service Database (FLS-DB) facilities audit. In the past ten years Dr Clunie has been both Training Programme Director and Chair of the East Anglia Rheumatology Training Committee, Regional Chair of The British Society for Rheumatology and clinical advisor to The Bone Research Society. Dr Clunie is currently principle investigator on 3 multicentre studies, has pioneered the development and research of Fracture Liaison Services in the UK working with Department of Health and national audit organisations. His published research, over the last 25 years has been in the areas of osteoporosis and spondyloarthritis. Dr Gavin Clunie does not hold a share or financial interest in this hospital, another Nuffield Health hospital or the company. Dr Gavin Clunie does not have a share or financial interest in equipment used at this hospital or another Nuffield Health hospital. Dr Gavin Clunie does not hold any paid advisory role(s) at this hospital or on behalf of Nuffield Health.